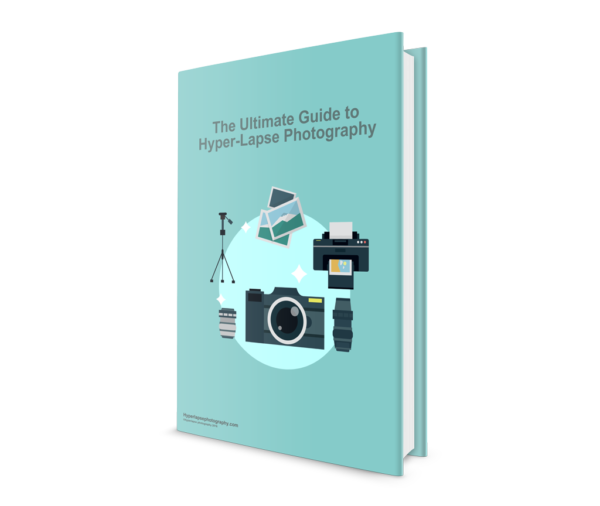 Learn how to shoot and edit five different hyper-lapse sequences with confidence.In addition to the E-book you will get access to videos that will walk you through the exact process of how to edit and stabilize the footage. Plus a bonus section of videos that will walk you through some advanced transition techniques. This package is best for those who either aren't comfortable with after effects or just really want to take their editing skills to the next level! Plus a Free Bonus - Get started making your own hyper-lapse videos today. Complete this form and click the button below. Subscribe To My Newsletter To Get A 100% Free Chapter From The Book.